just to let you know the Board have discussed the idea and really like it - I'm suggesting the name 'Club Trophy' at the moment, but it doesn't have to be called that. We think it would work best if there were no 'handicapping' - as Robb says, that means the bigger clubs may fight it out between themselves etc but it gives the clearest playing field for competition. Imagine being a 'smaller' club that pushes up into the upper regions, Leicester style - what kudos! What we'd like is someone to step up and administer the points table. I suggest copying across the points players have received in the BDGA points table. What you'll need is a way of working out who is playing for what club. Ideally we'll publish the table each month in the newsletter. What do you think? Who's willing to be in charge of this? Ok, so busy life - sorry for the delay in replying to this. Yes I am happy to administer the points table, i will need a deputy to back me up as this will be a challenge in the first year of running it. 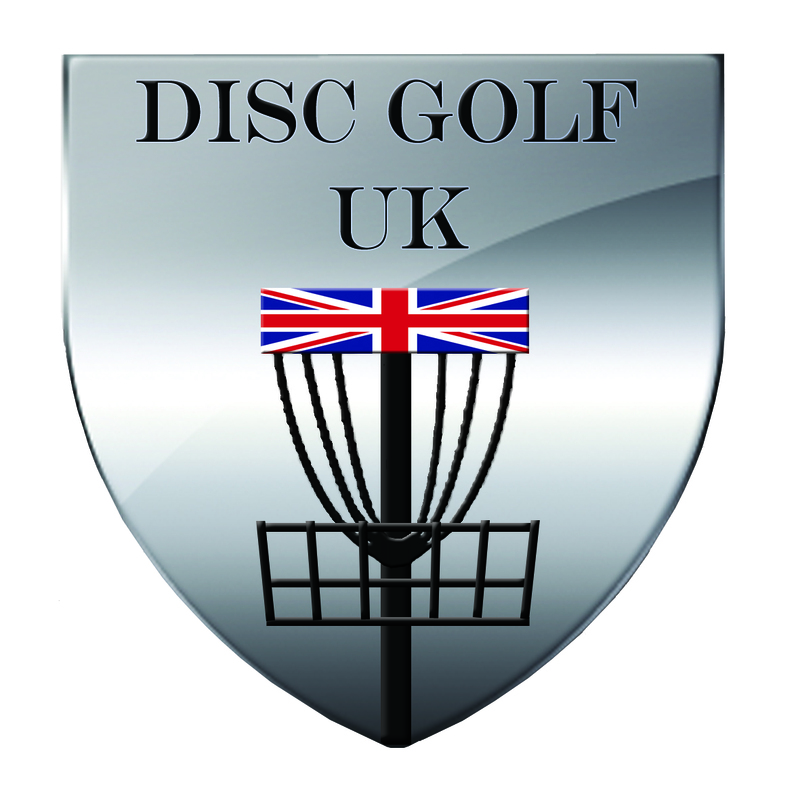 - From what i have read, points will be taken from BDGA associated tournaments, awarded to players then split out to clubs to tally points. Members of more than one club will be asked to choose one club - seems unfair when you look at QP and Bedworth (from a Bedworth perspective). However the points system is decided upon for the first time of running it, the system will need changing for the second time of running it. With a new system as variable as this, we need to just go for it in the first year, we can use the experience from the first year to build upon in the second. We were strongly in favour of a system that did not involve any alteration of the points as awarded - to make it "fair" as you put it. In my opinion (and as Robb has said) it should just be a straight competition between all clubs. Yes, some clubs are larger (at the moment) and therefore will fight it out at the top of the table; smaller clubs will be competing with themselves for mid-table spots but, in time, could compete with the big ones. This, in my opinion, gives far better incentive for the competition than some artificially weighted scoring that no-one understands fully and, unless designed extremely carefully, will always favour one side or another - is that "fair"? I don't particularly think it needs a physical trophy - this is for bragging rights as much as anything. Also, individual prizes for players might be unnecessary - if they're collecting that many points, they can aim for prizes/accolades via the British Championships. A perpetual club trophy might be quite nice, but as nowhere has a clubhouse to display it in, it may well be unnecessary. I will start building something that can hadle this. bruce wrote: A perpetual club trophy might be quite nice, but as nowhere has a clubhouse to display it in, it may well be unnecessary. Yup, I was hoping there would be a brand spanking new Quarry Park clubhouse open by the end of the year for the MODS ones, not sure there will be room in the container! Bedworth cricket club has had no activity on it what-so-ever yet... typical... will make an impressive club house once done tho! Ok after the horribly bad weekend this weekend with DIY, I am not going to get time to sort out tool / program / sheet to handle this club league idea before the new year - sorry guys, i can look into it afterwards, but time is stacked heavily against me now. like you said, the first year will be testing and fault finding, let it pan out and see where clubs end up. how do you define a club? stroud, bristol, mendip, whitcombe, couple of bdga touring players based in wilts/somerset who would probably asssociate with us in general. would you allow a 'telephone team' term from ultimate frisbee when often a club or team has no geographical ties but is more a collection of friends who wish to compete together. how about a sposored team eg. catchthespirit pro team or disczoo? Maybe have a main club league, and in the future extend out to this kind of thing... In my opinion there should be no limit to how flexible we make this initially. Personally I would be against telephone teams and Sponsored teams, because they are selection type teams, not clubs. Instead of the former I would hope it might encourage for example a 'West Country DG club' to form, which would be positive for the area anyway. OK, the way I can see this working is to have two possible declarations per player - the first is Club, the second is Team. e.g. my Club is CDGC but I could form a Team with whoever I want - let's say we form a BDGA Board team. Then we have two separate league tables - one for clubs, one for teams. My points go towards my club and my team.